The Founder and CEO of Jungle Scout is taking your questions. 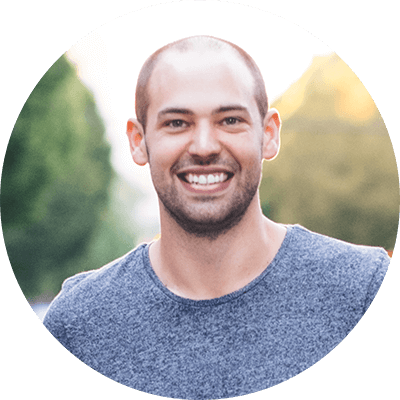 Join him to cover every FBA answer you're looking for, whether it's Keyword Scout or finding a product! Join the live stream here!